It sounds like Paul and Sharron make a great team, and both of them leverage their unique strengths which help make the whole operation run. For them, the ultimate measure of success isn’t a big profit, or widespread publicity. It all comes down to the quality of everyday life for the family, and this they have created much of. Maybe if we could reorient our politics and economics to aim for such holistic end goals, we as a society would be in a much better place. Please take a minute to share any thoughts or questions in the comments section below. 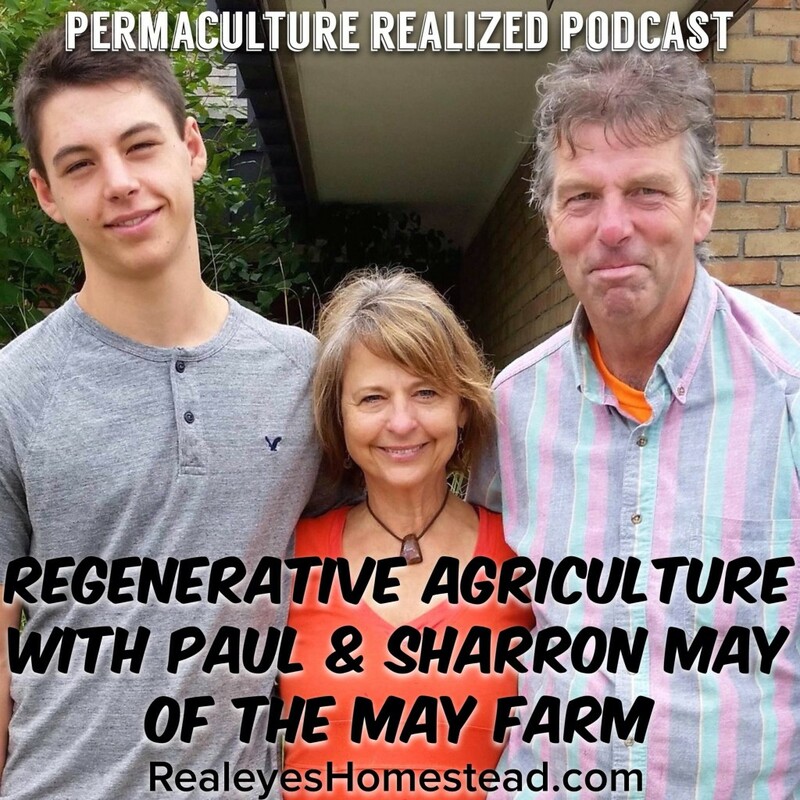 That’s a wrap for this episode of the Permaculture Realized Podcast. Hope you get to enjoy some quality time with your family over the holidays. See you next time. Visit The May Farm on Facebook Here.